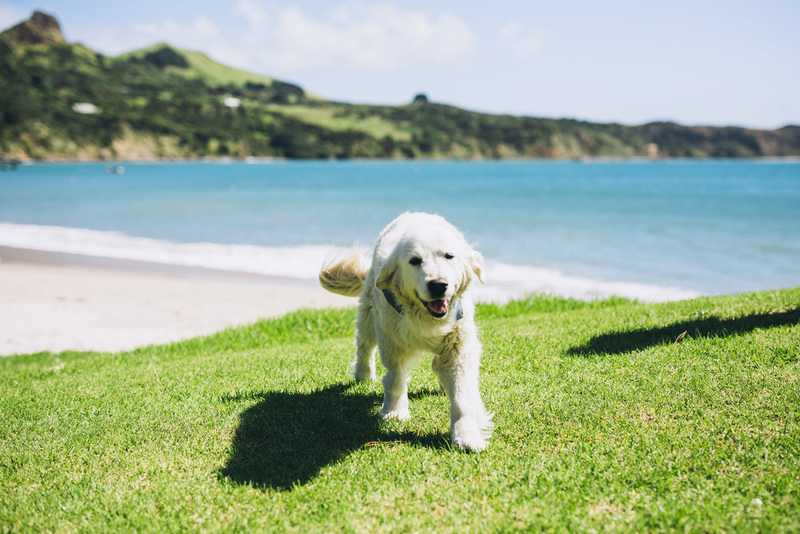 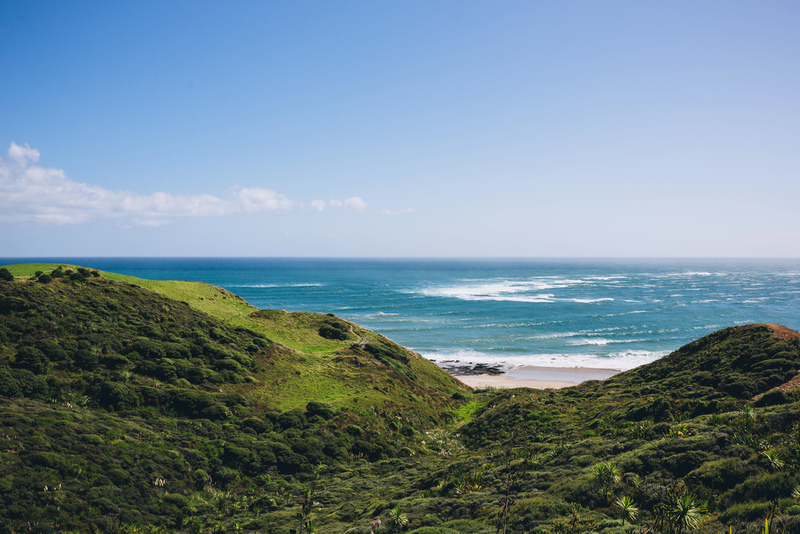 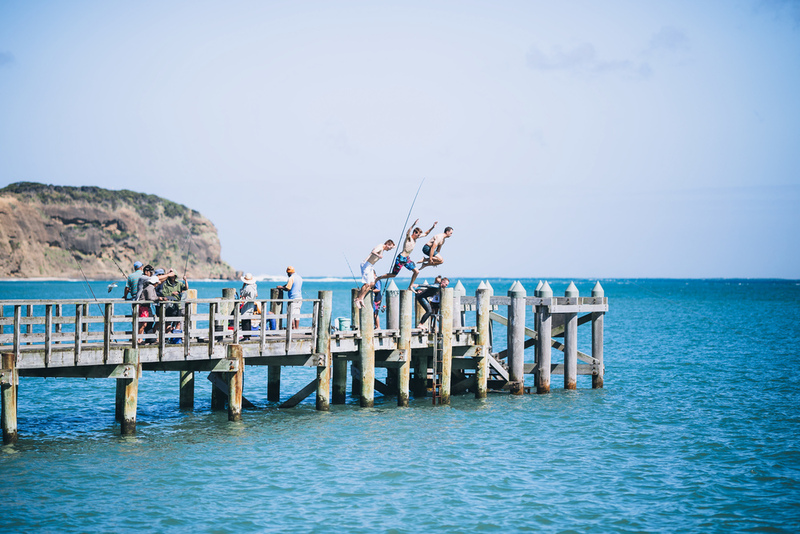 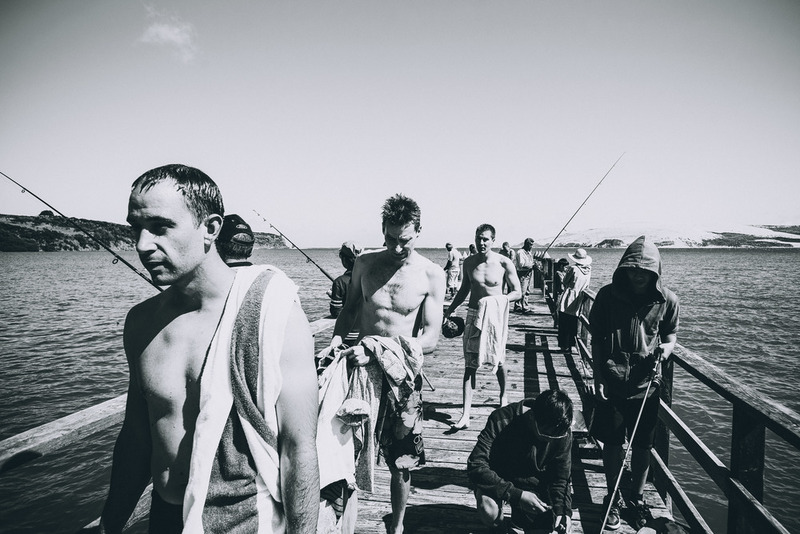 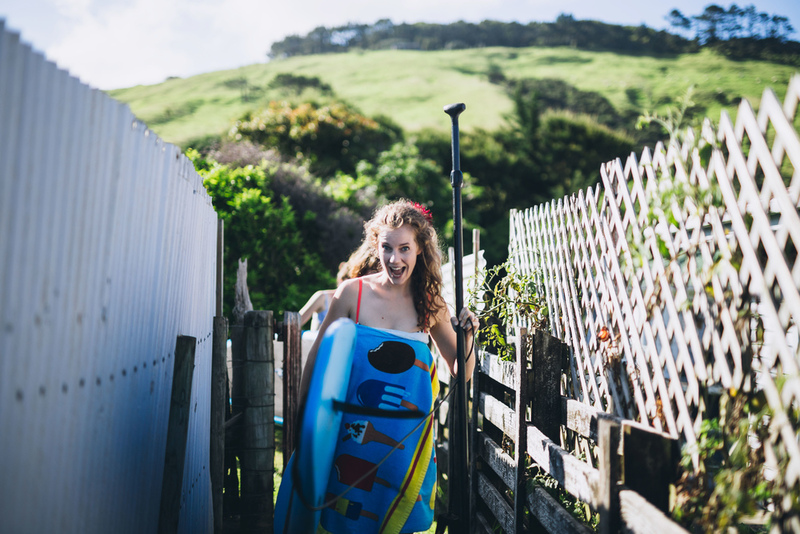 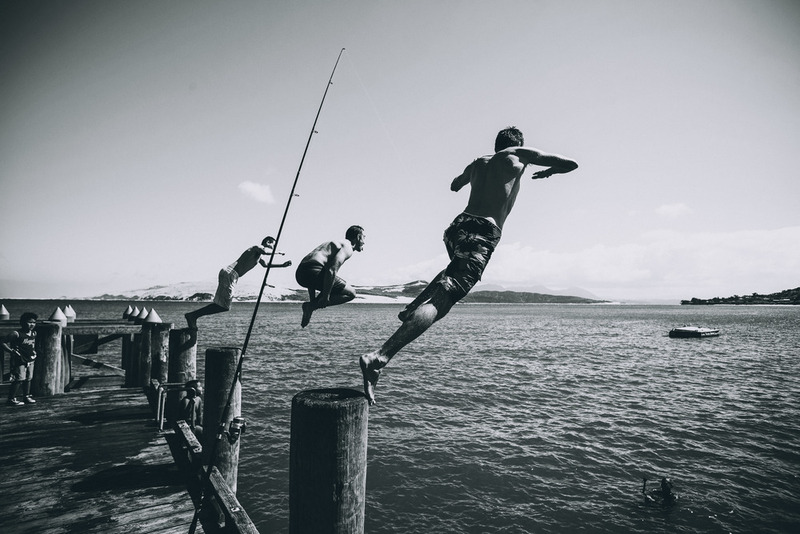 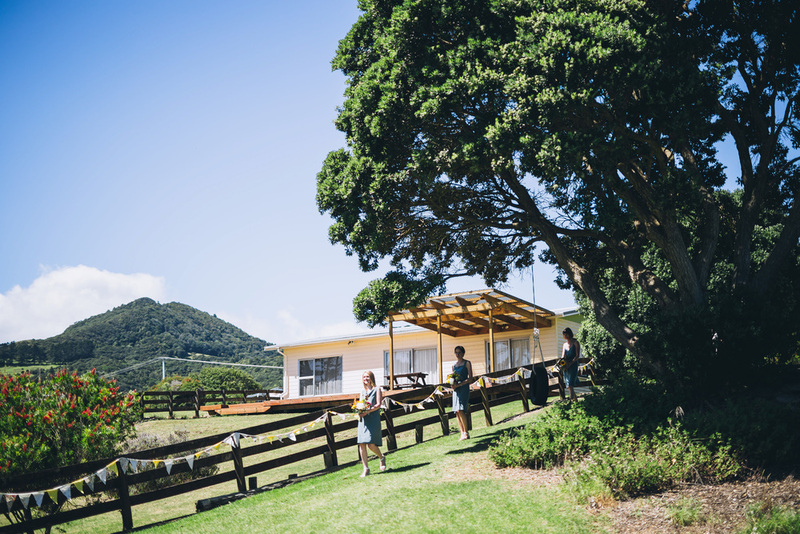 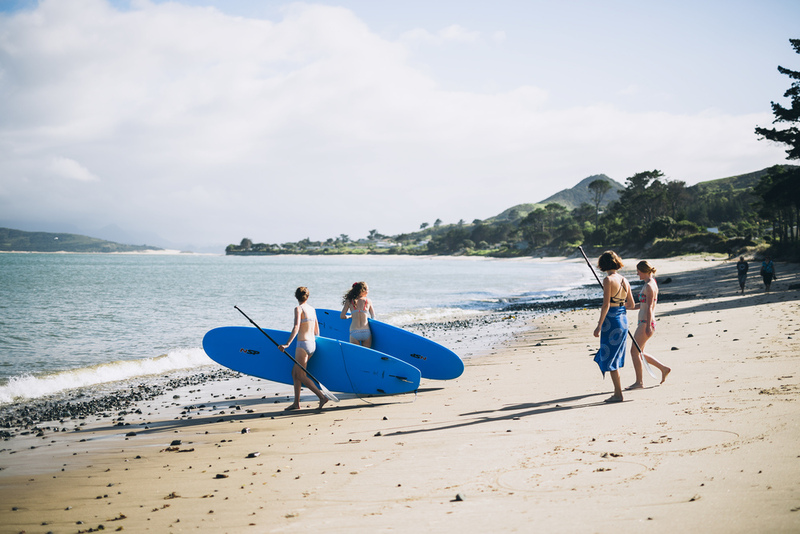 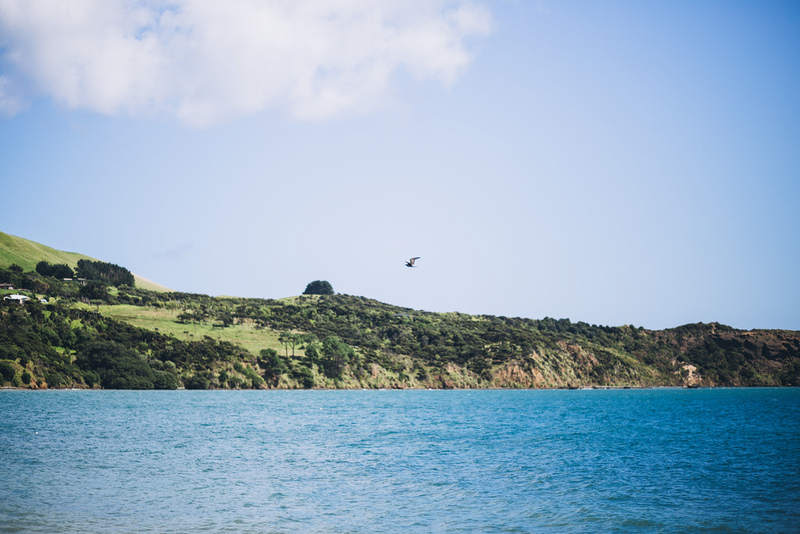 This was our first trip to the Hokianga and we fell head over heels for this perfect little corner of New Zealand. 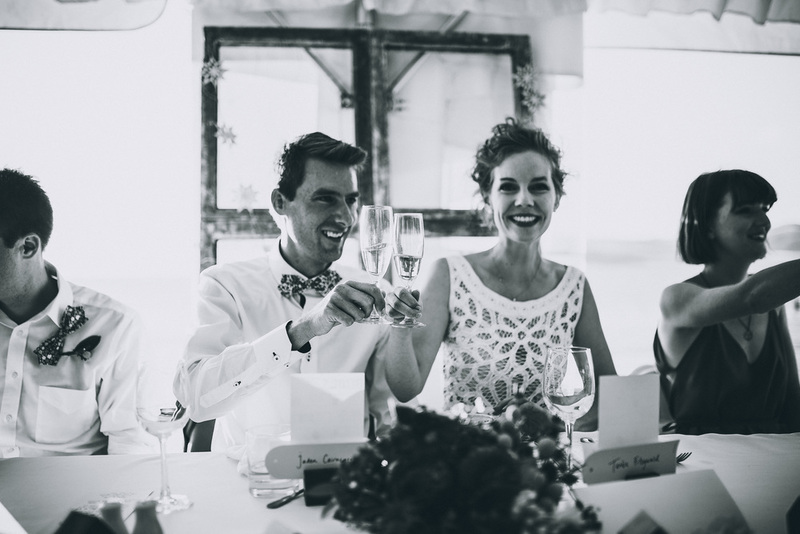 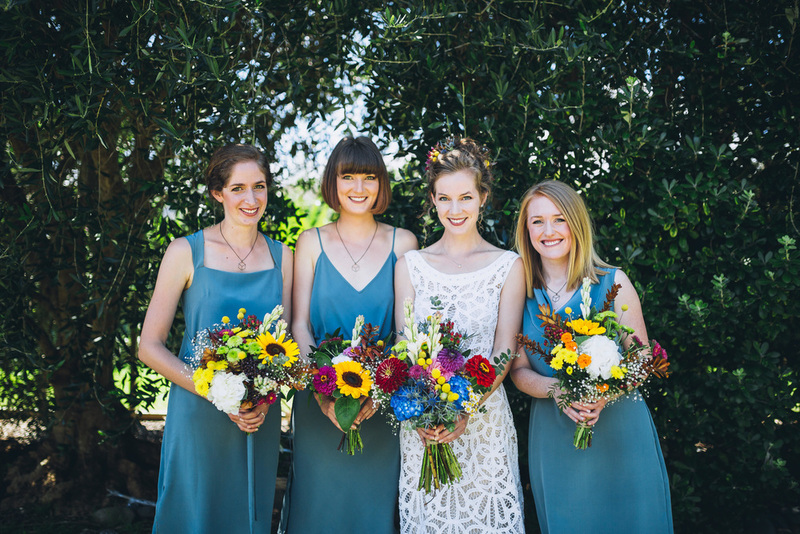 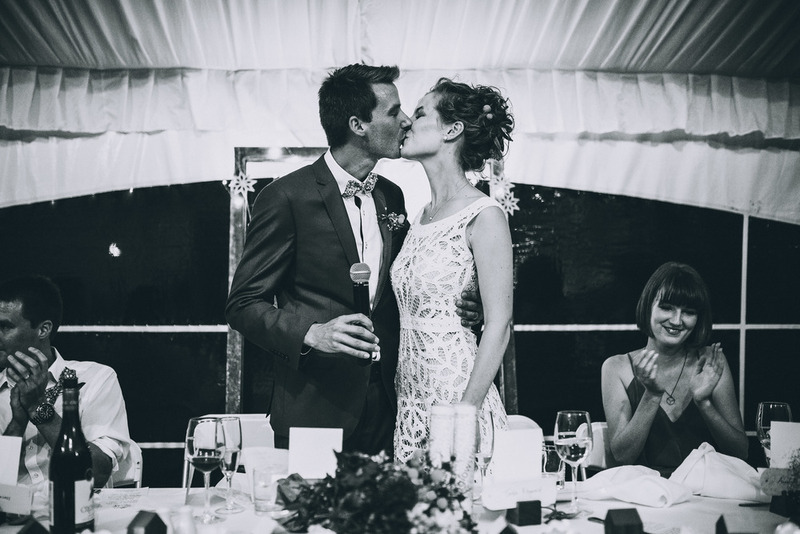 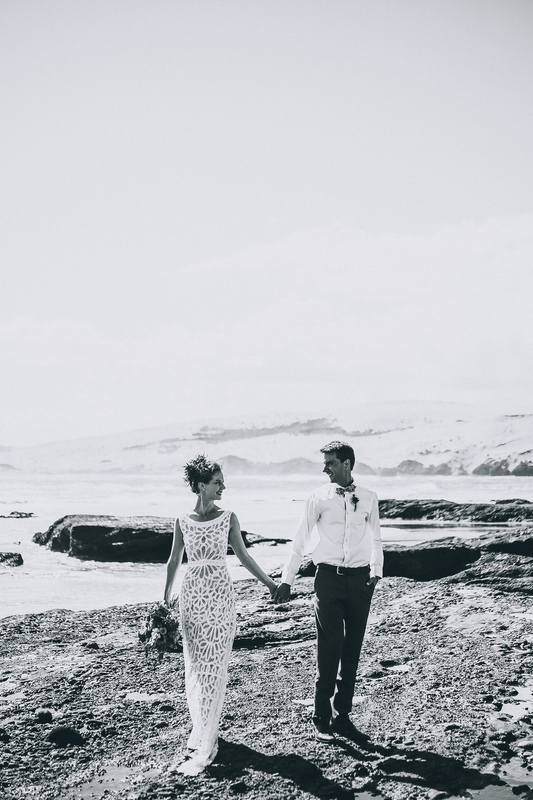 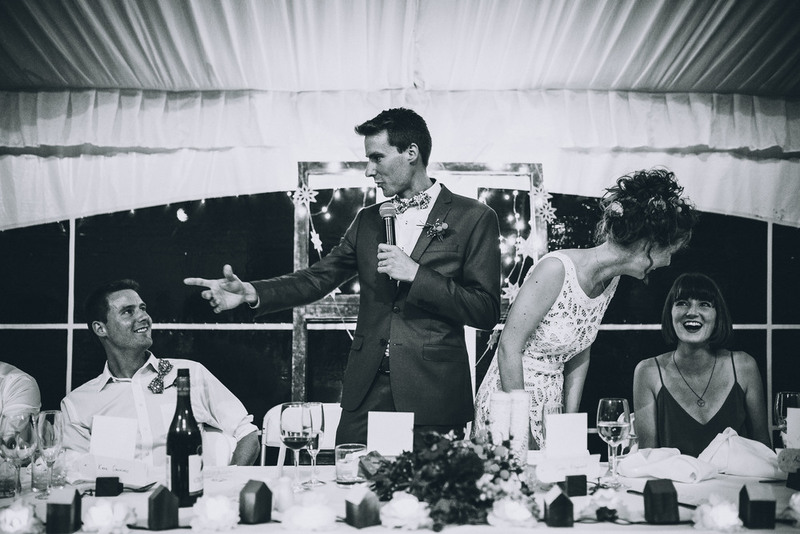 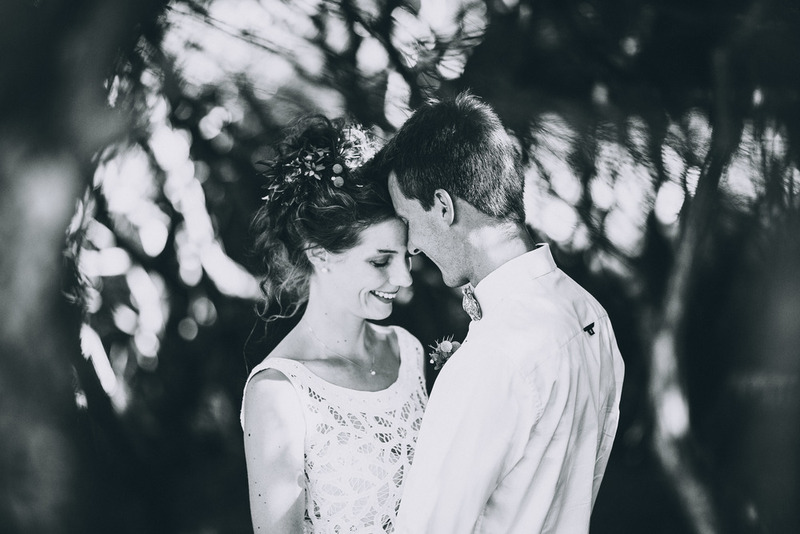 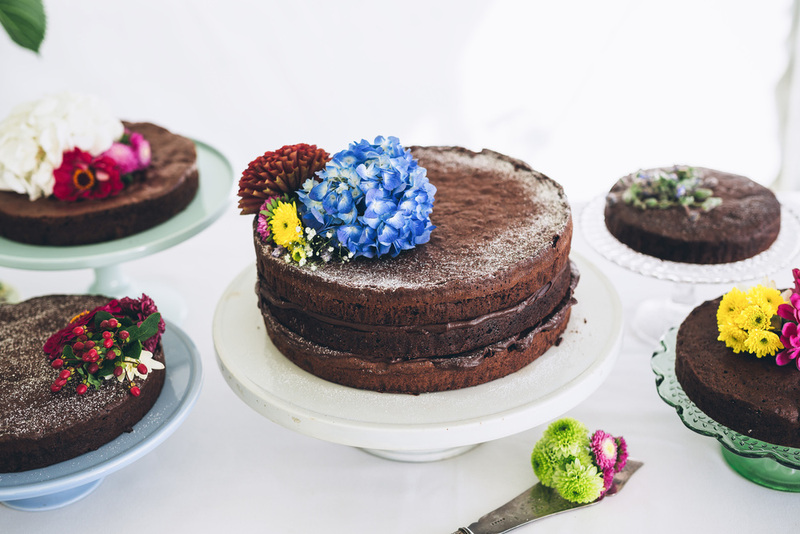 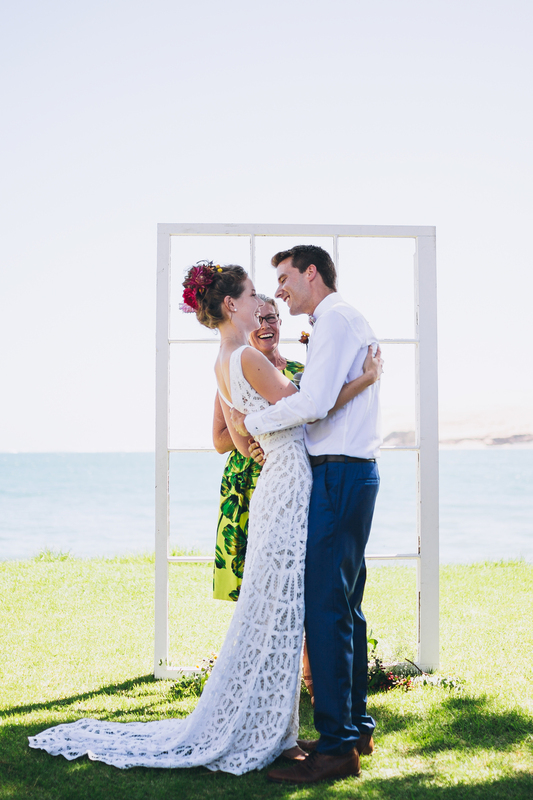 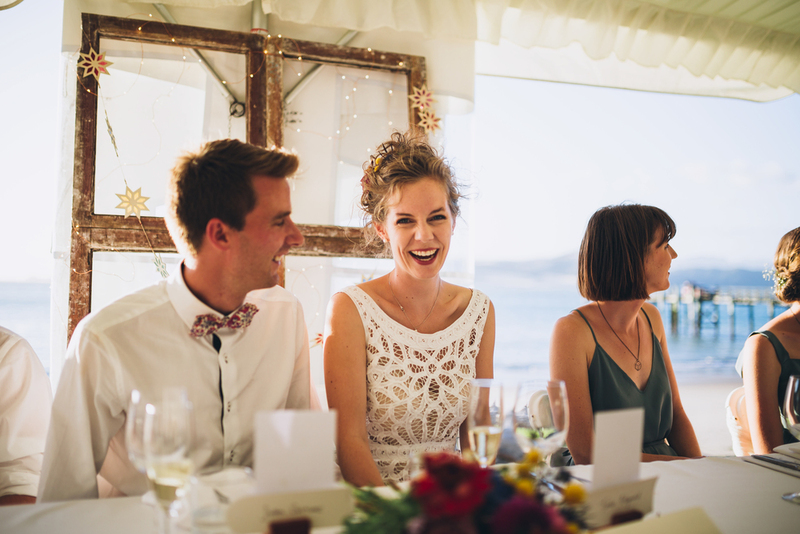 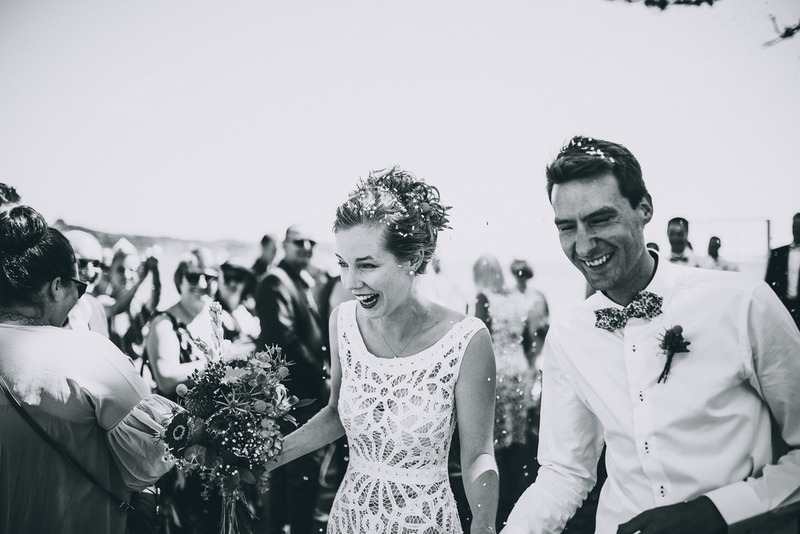 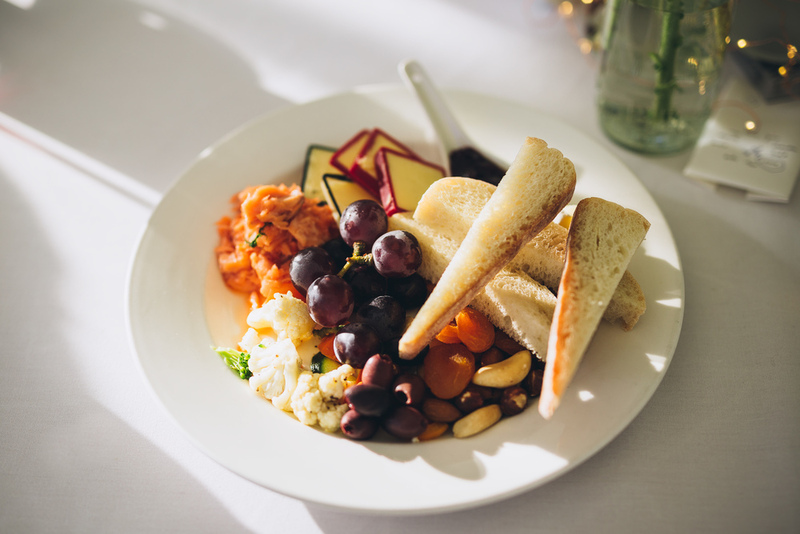 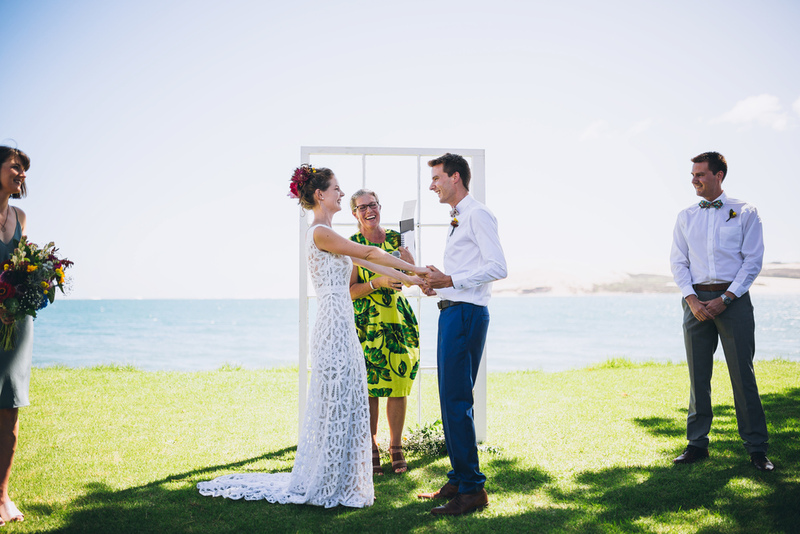 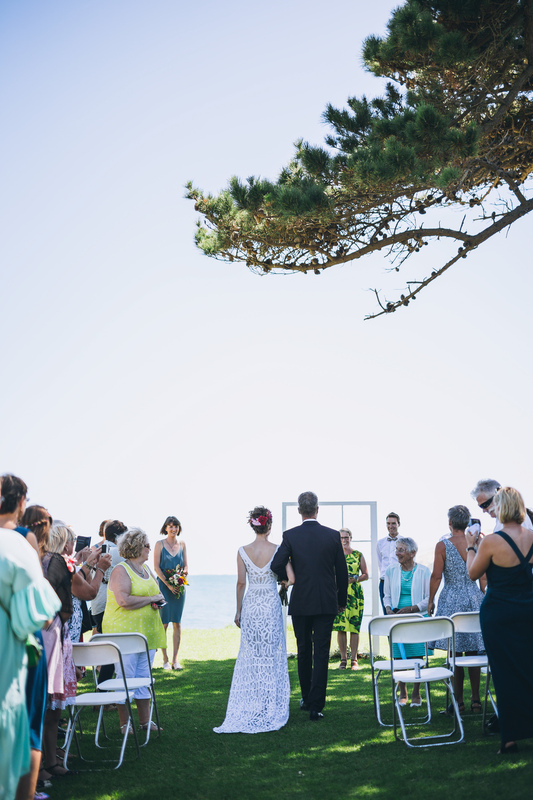 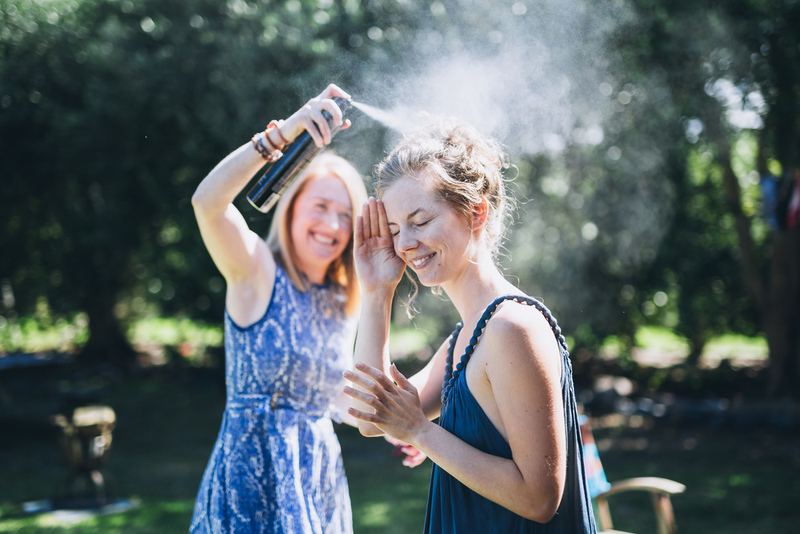 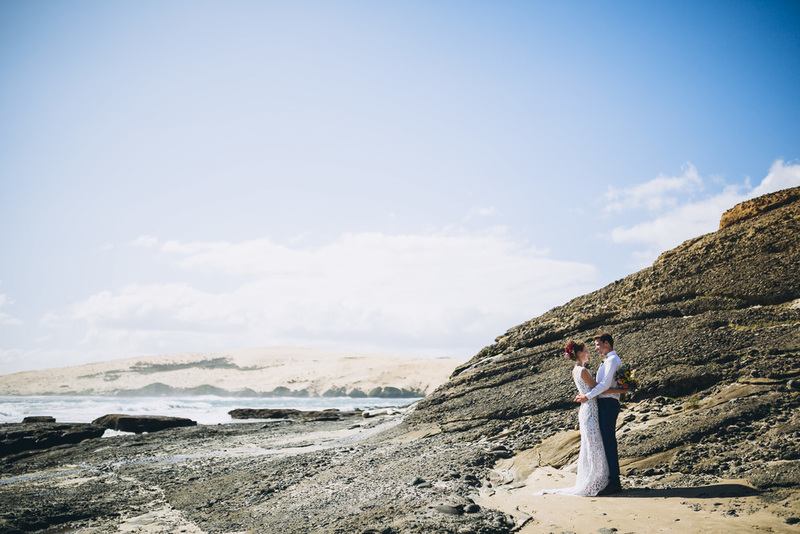 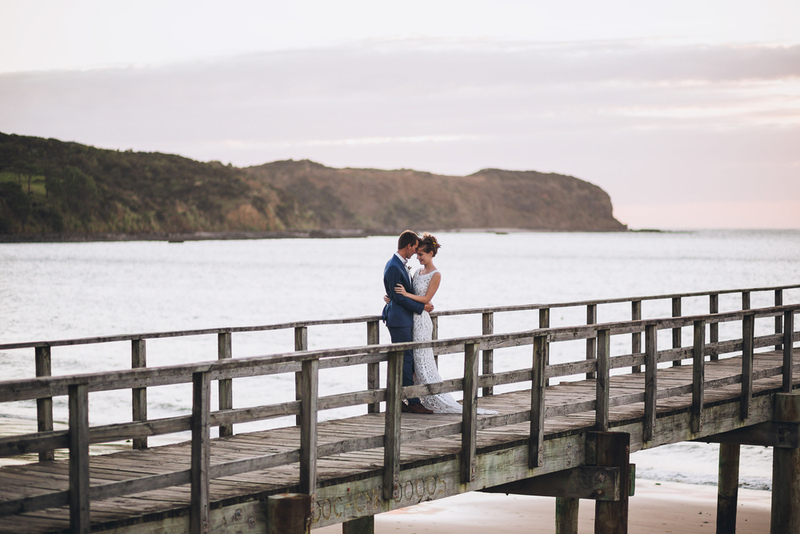 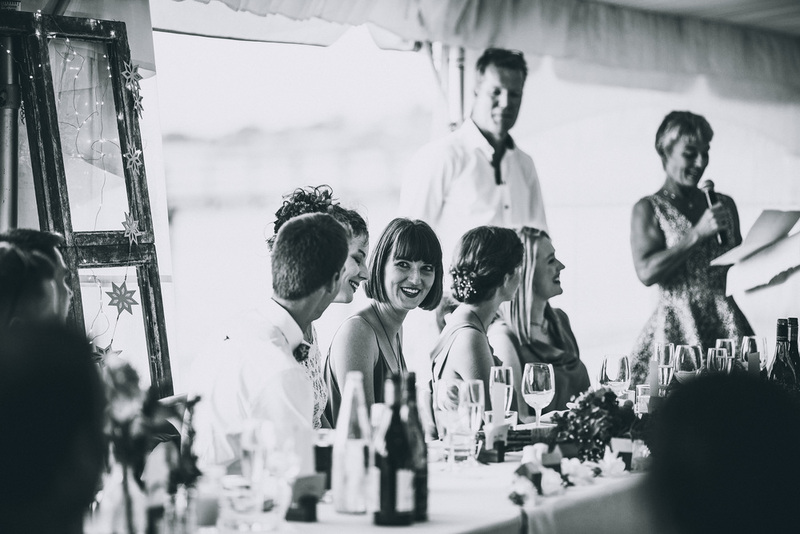 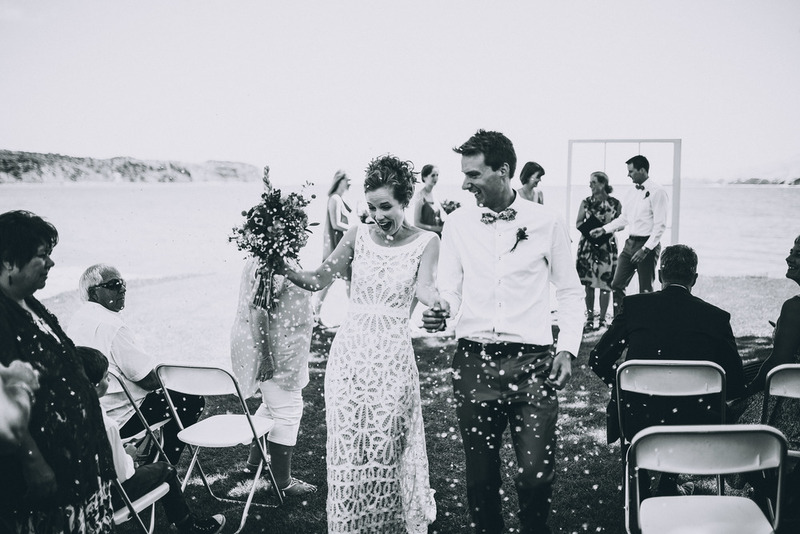 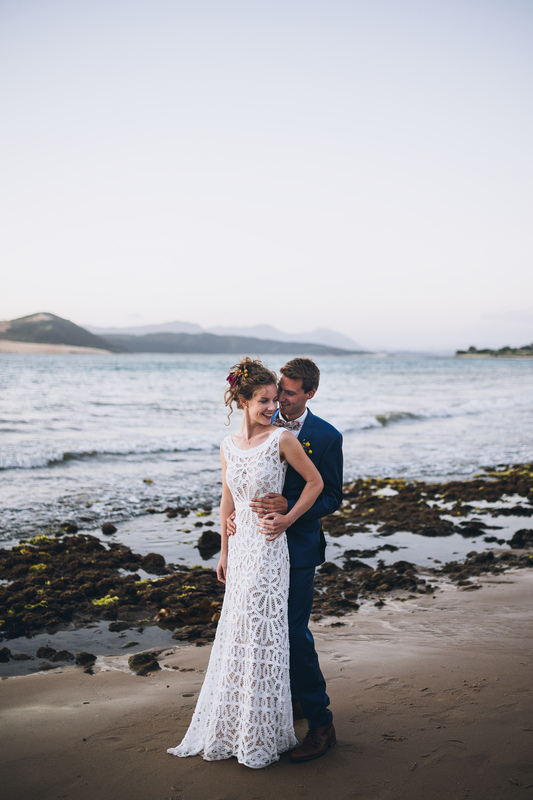 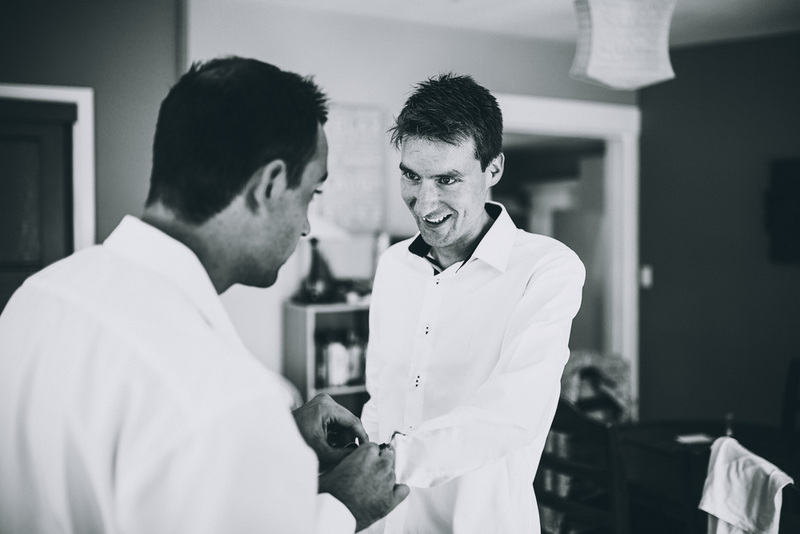 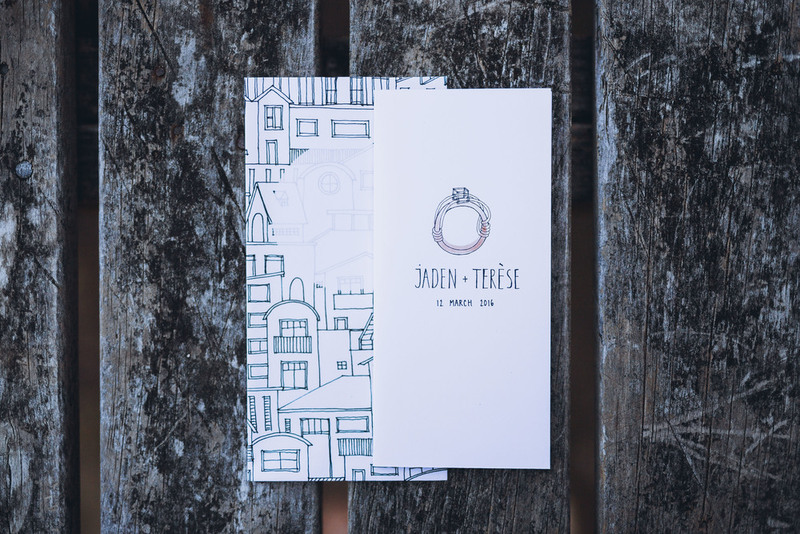 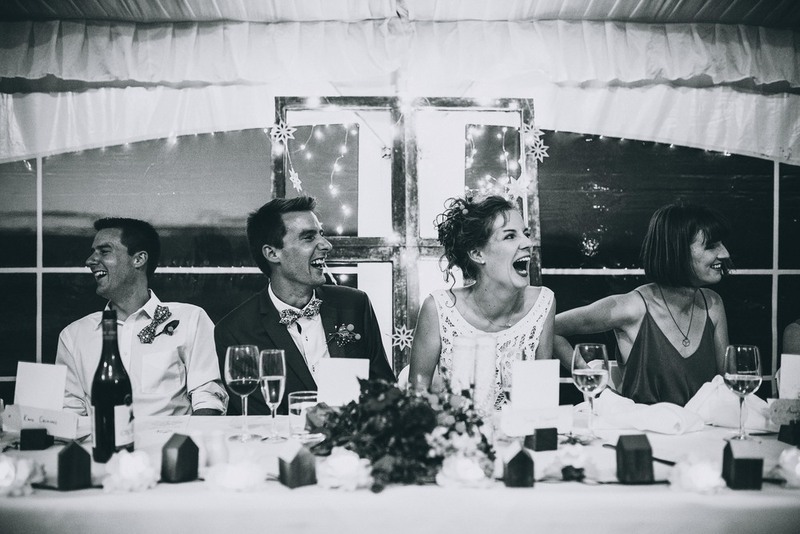 Terèse and Jaden made us feel like part of the family with their relaxed wedding weekend. 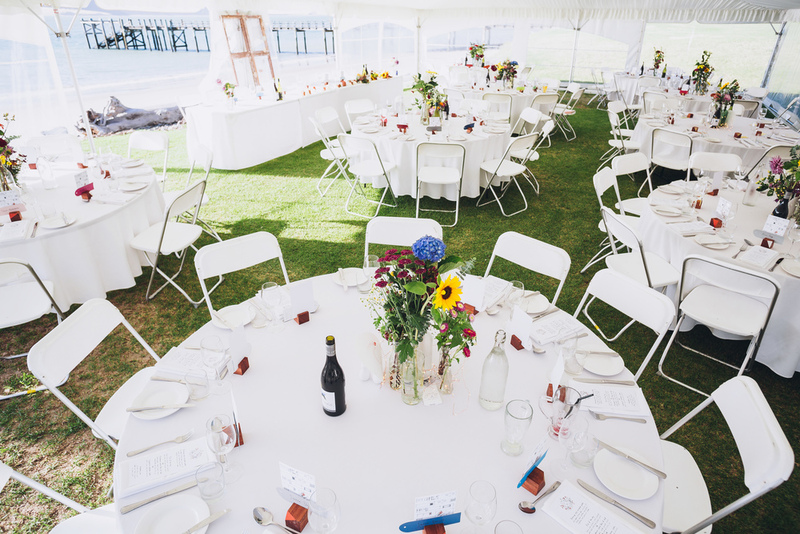 There was wharf jumping, delicious food (including brownie wedding cake!! 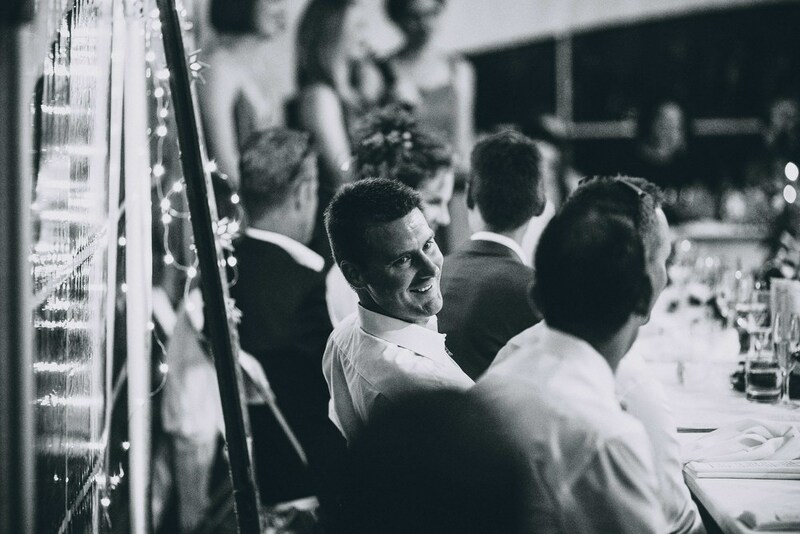 ), chilling to Fat Freddy's drop and so much laughter and joy. 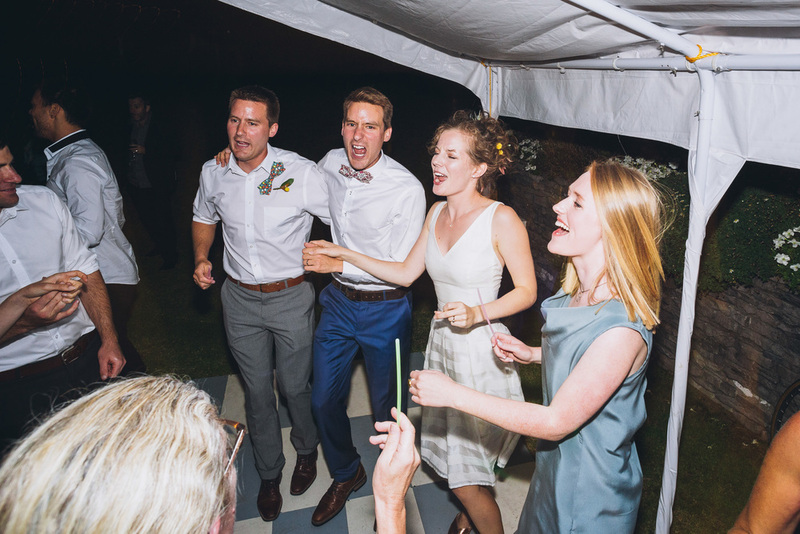 Terèse and Jaden also showed up every couple ever with their super smooth dance moves, it even got Nana waving glowsticks on the dance floor! 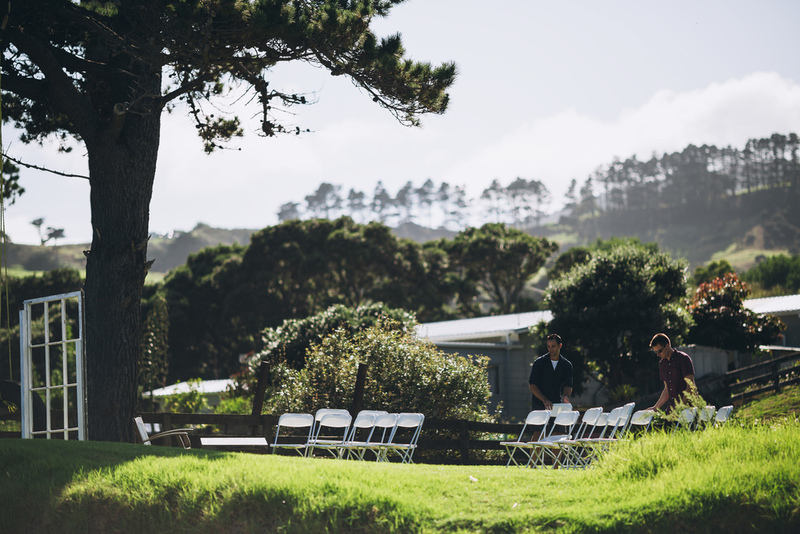 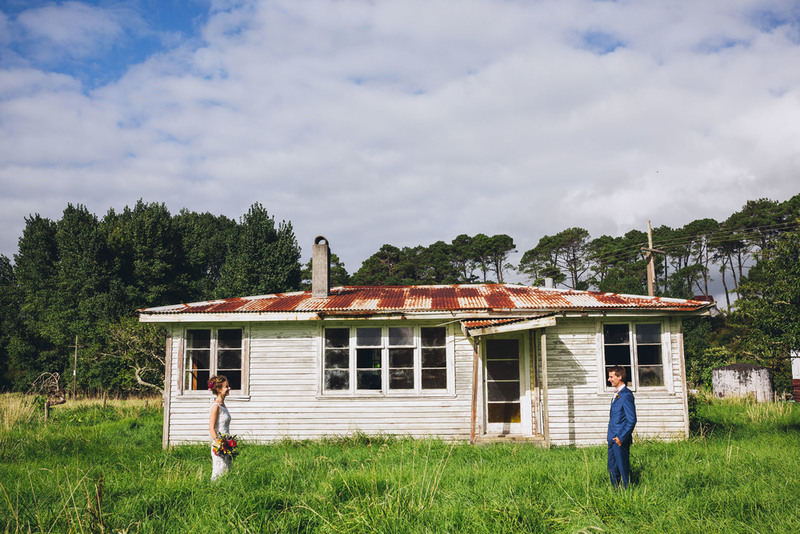 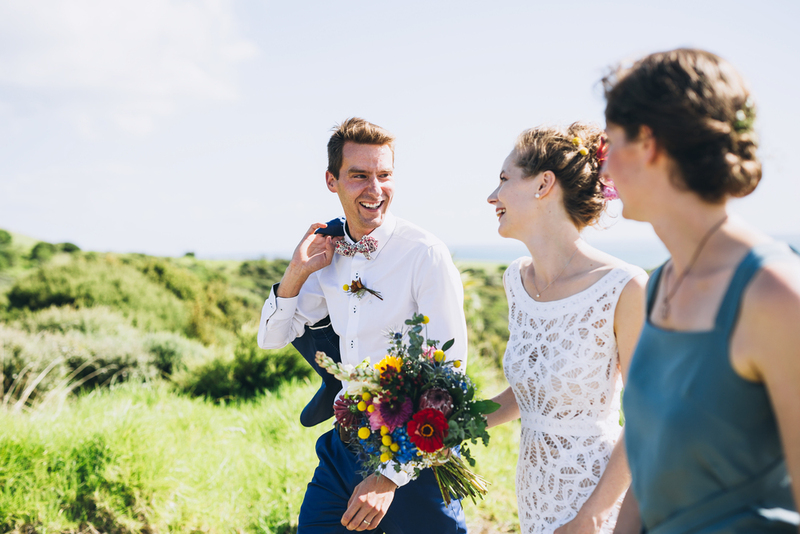 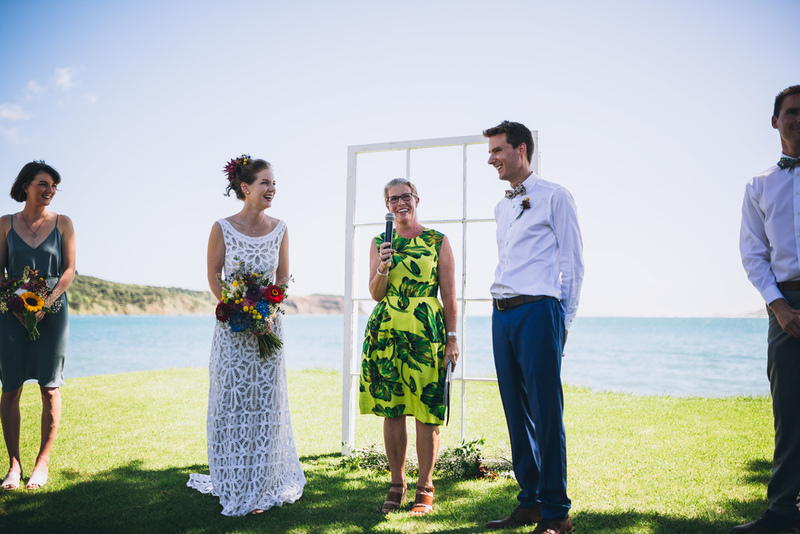 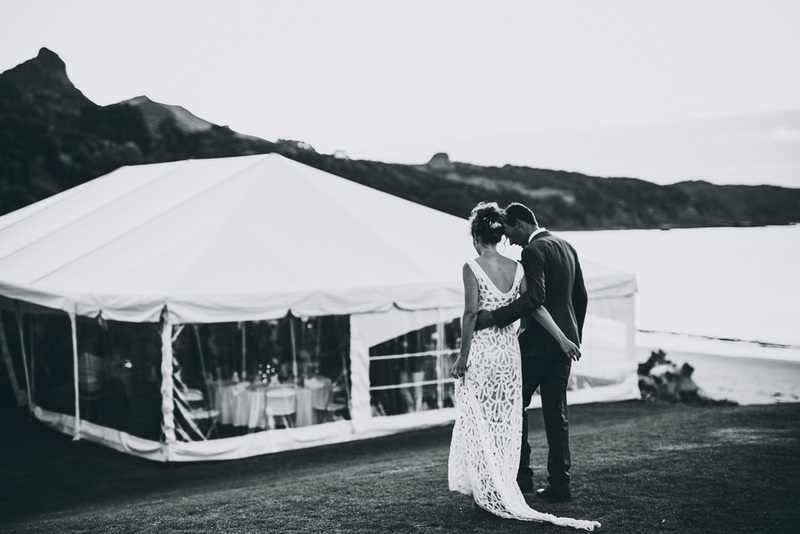 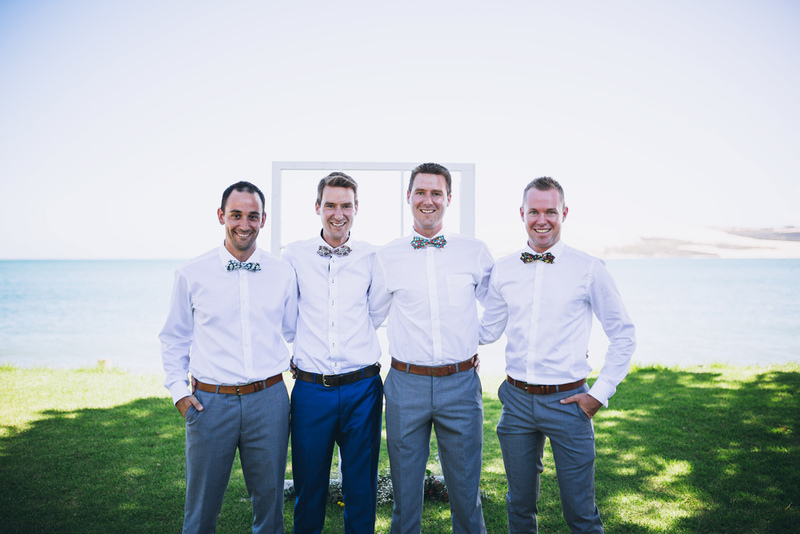 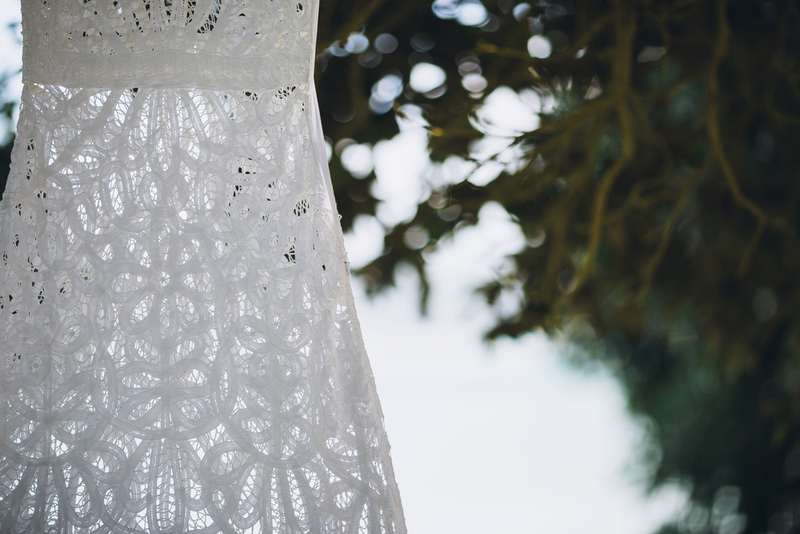 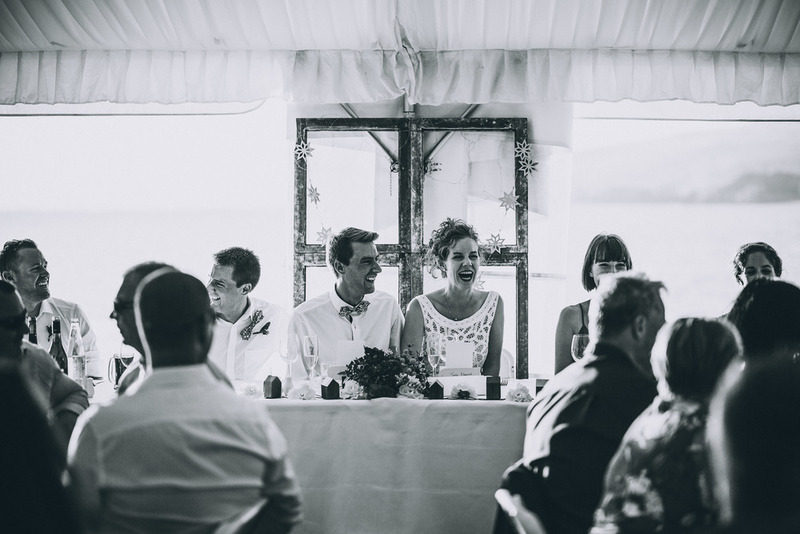 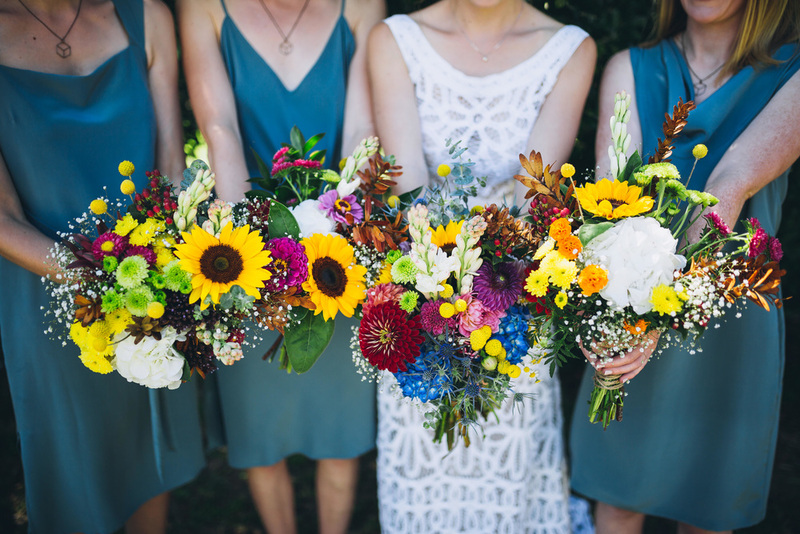 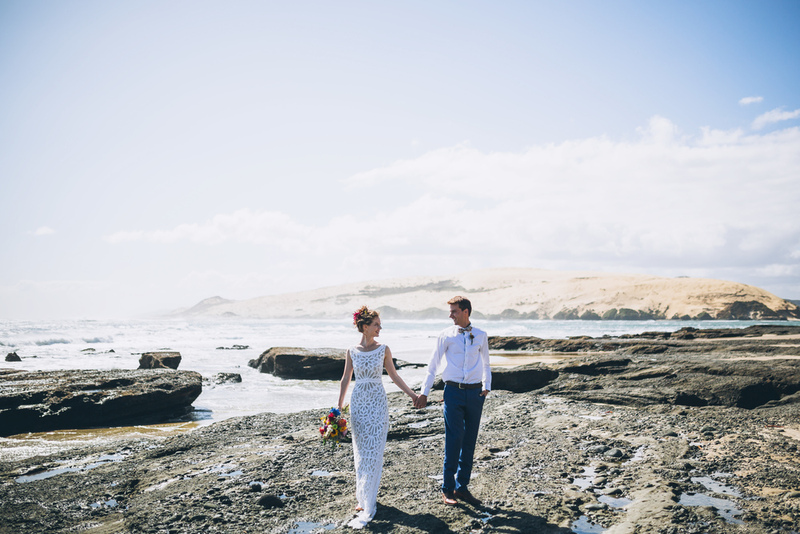 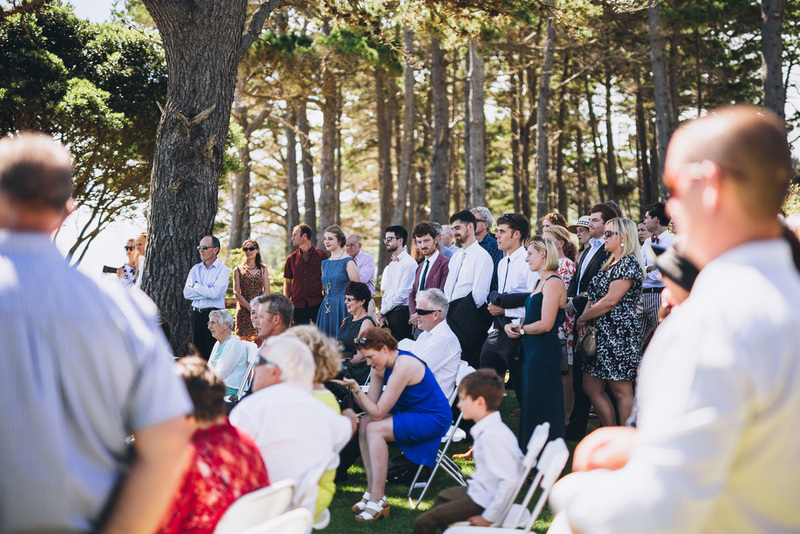 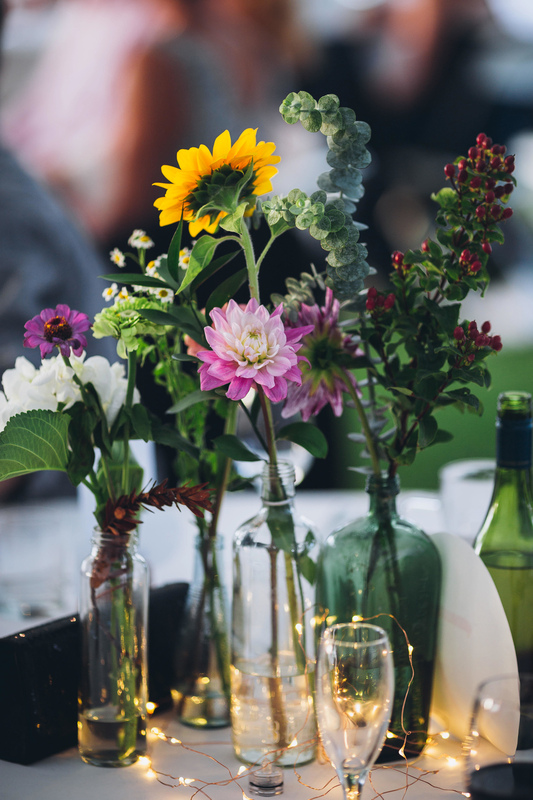 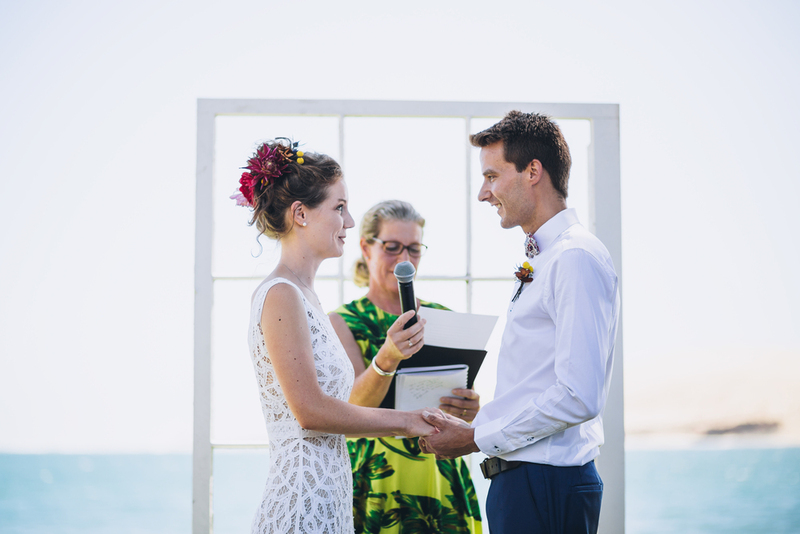 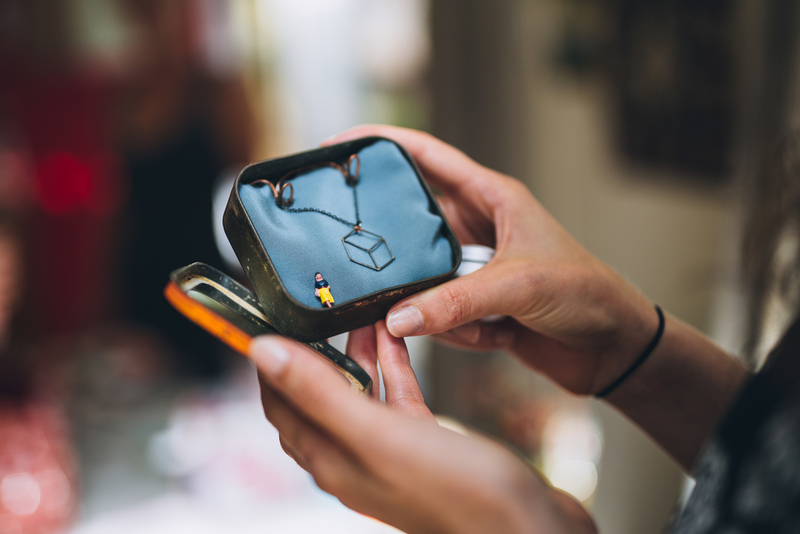 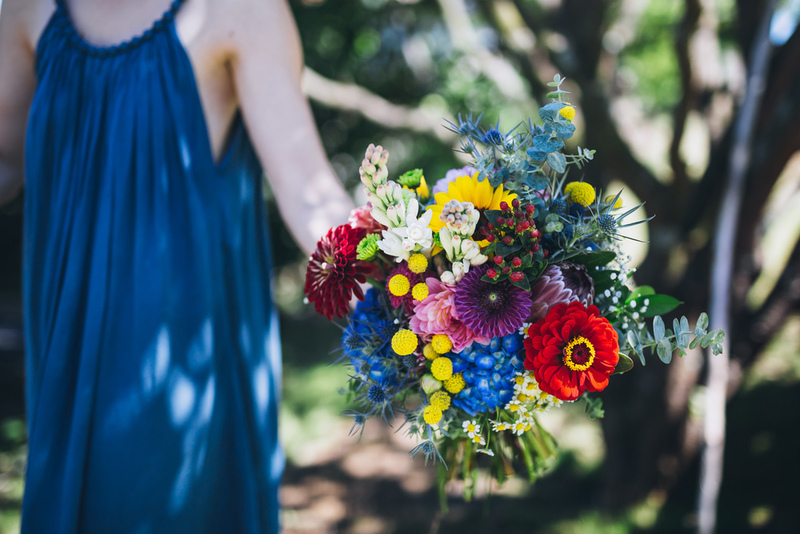 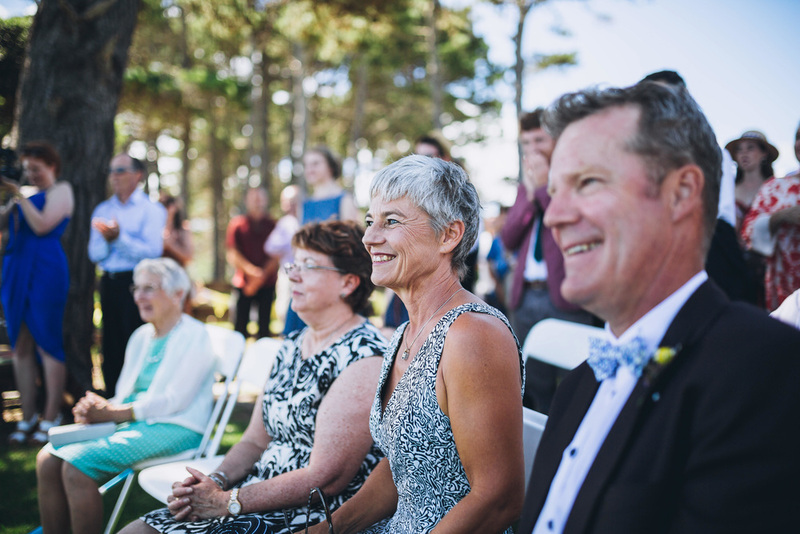 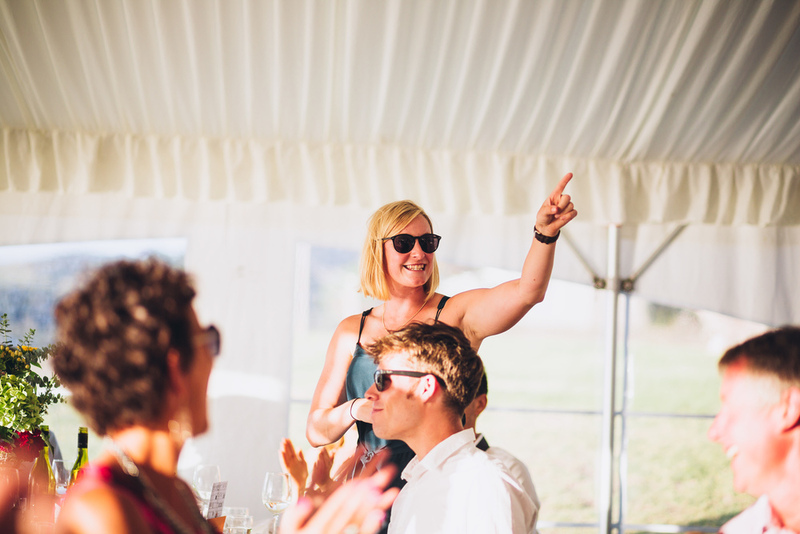 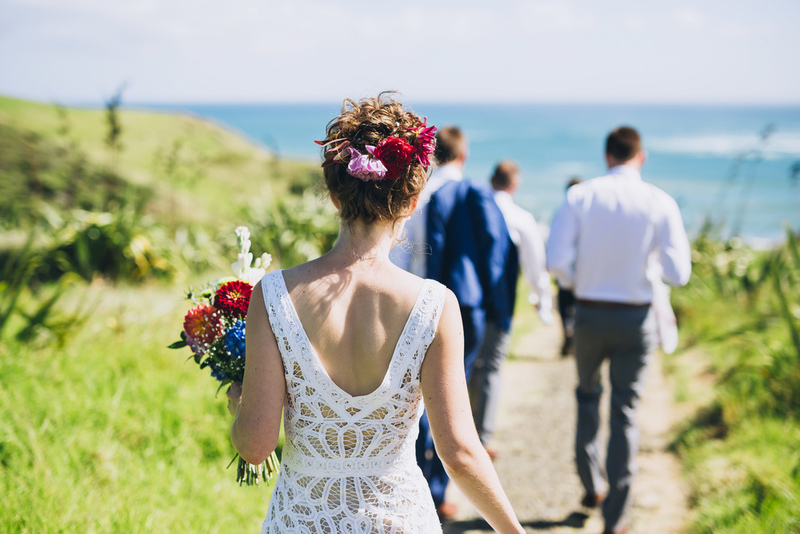 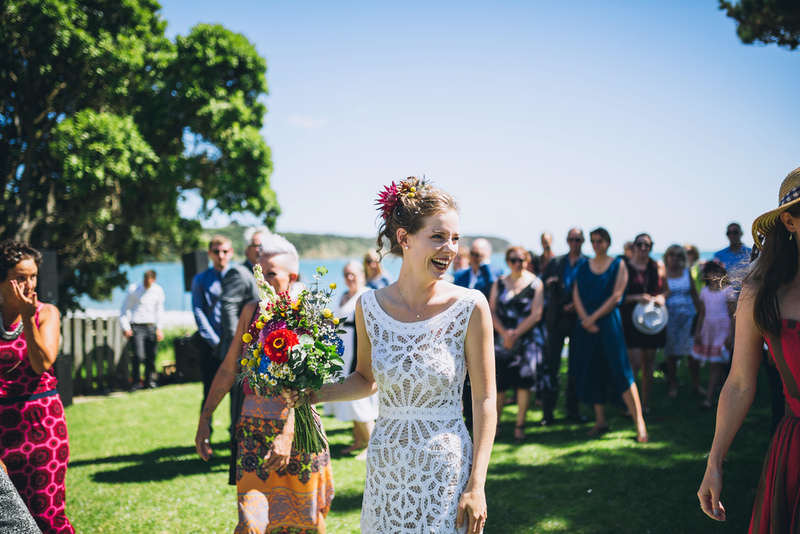 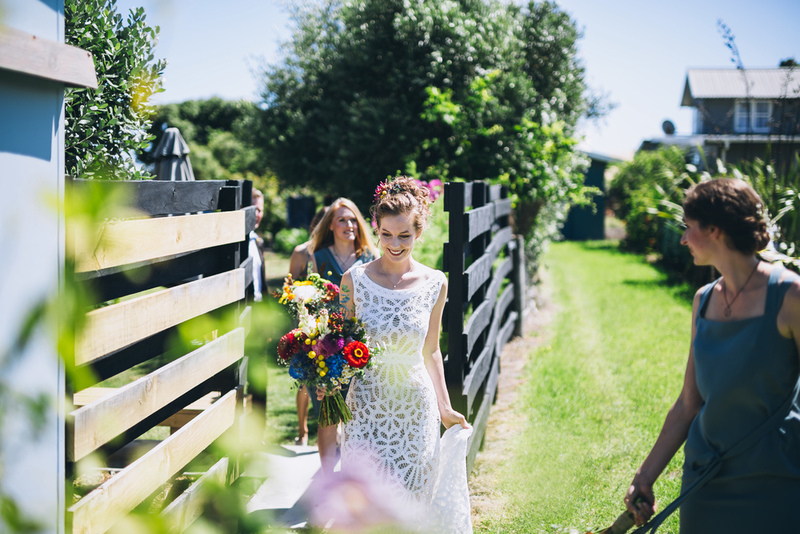 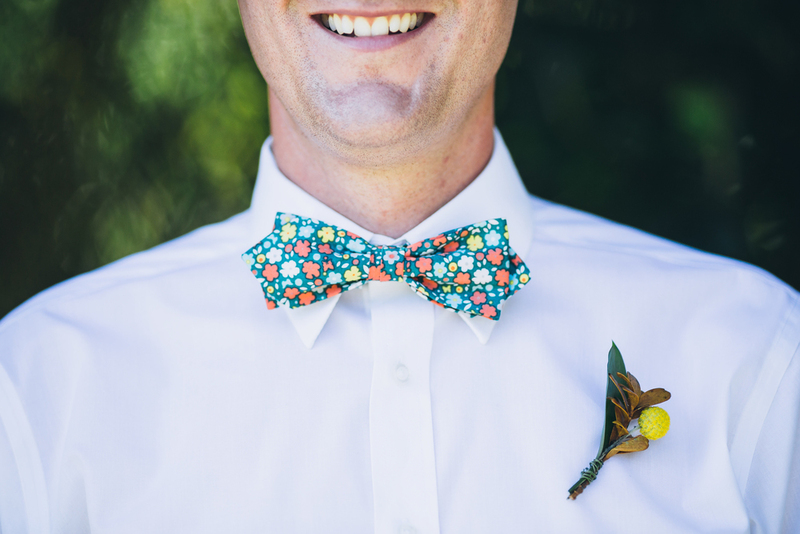 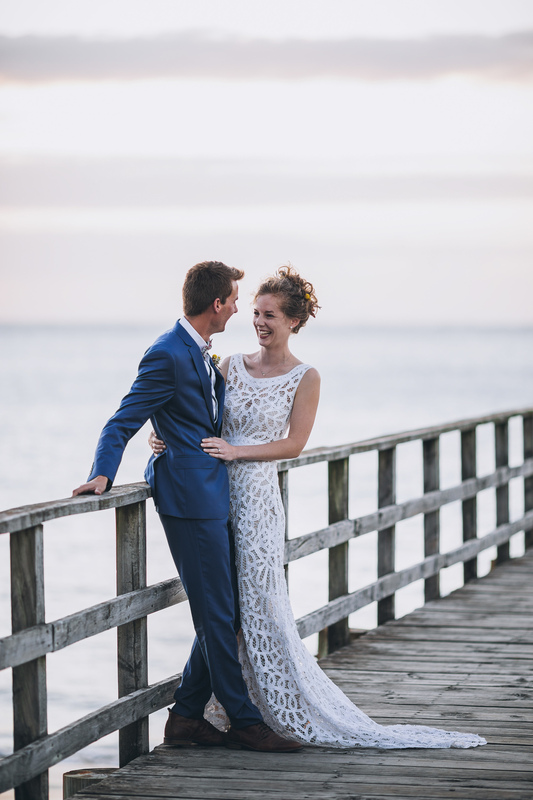 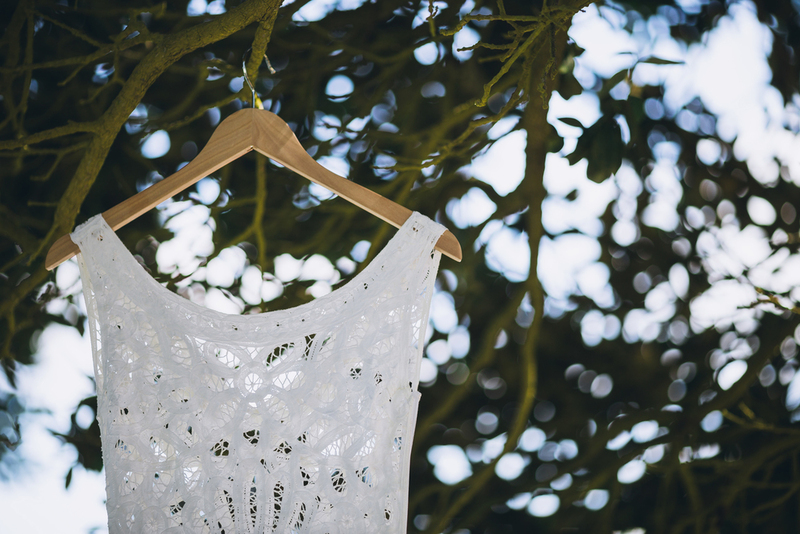 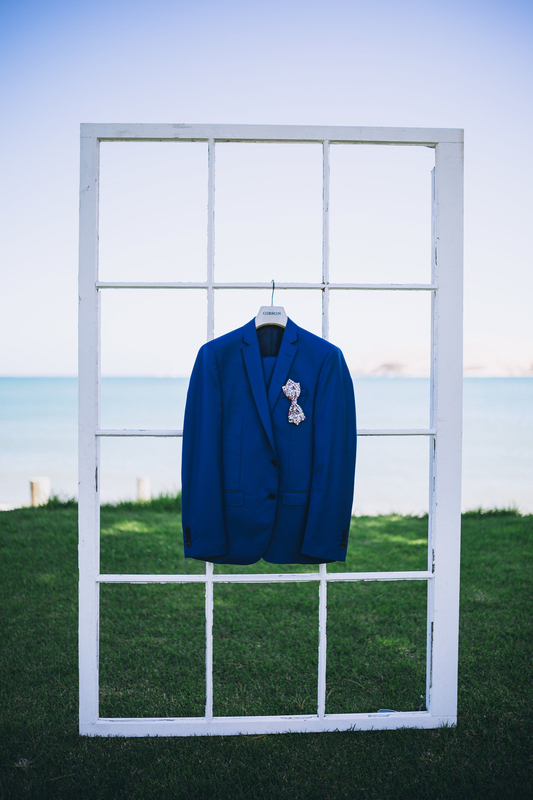 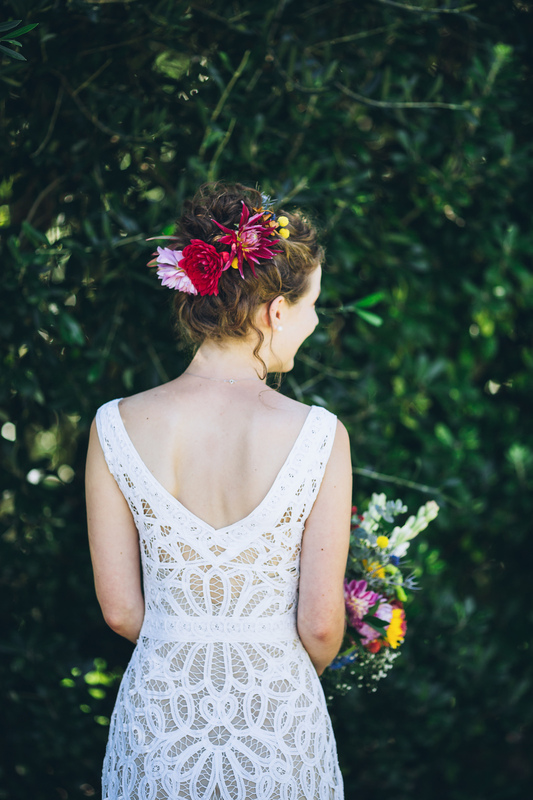 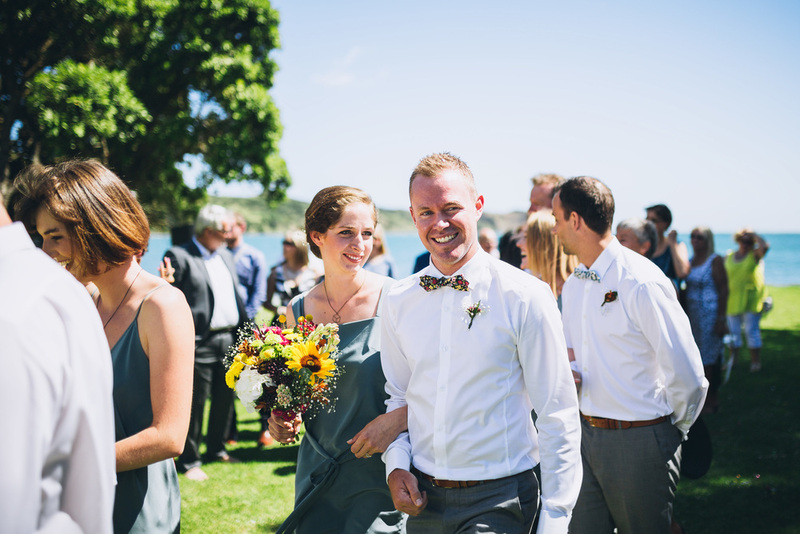 Credits: Flowers, Bow Ties, Stationary and Ring were all beautifully DIY, Bridal Gown Rue De Seine , Bridesmaid dresses Annabelle Fitzgerald, Reception Venue Copthorne Hotel and Resort Hokianga .